The most famous hillclimb here in Italy is the Vernasca – Silver Flag (during this year’s edition, on last June 2010 there was the one of the most exciting Abarth meeting ever, nearly 70 cars!). 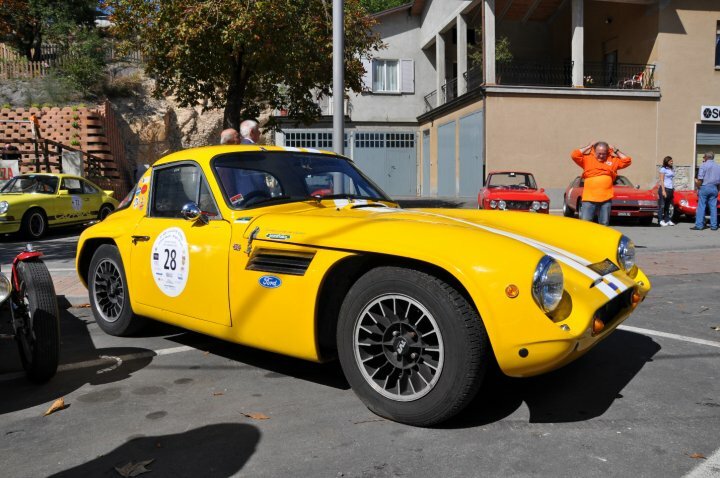 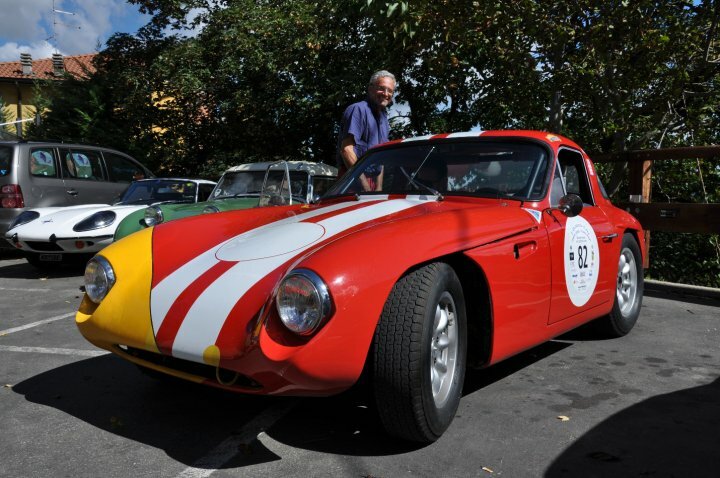 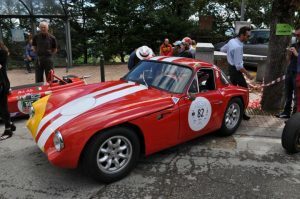 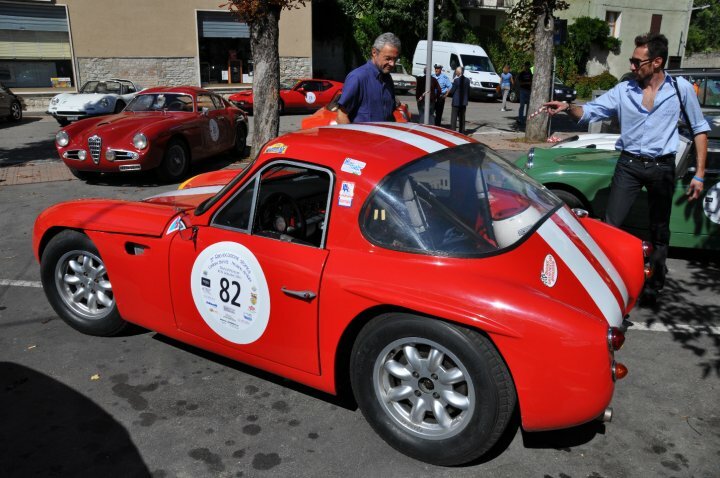 In the same territory, on last, 20th September, the Castione Baratti – Neviano degli Arduini hillclimb was on stage. It was one of the most famous race in the Parma’s territory of 60s and 70s. 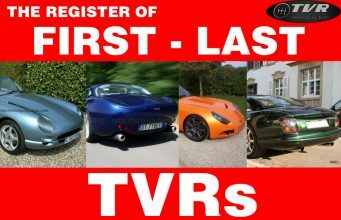 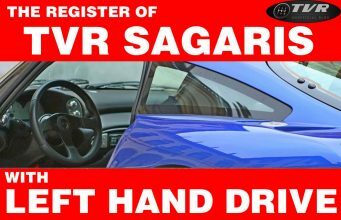 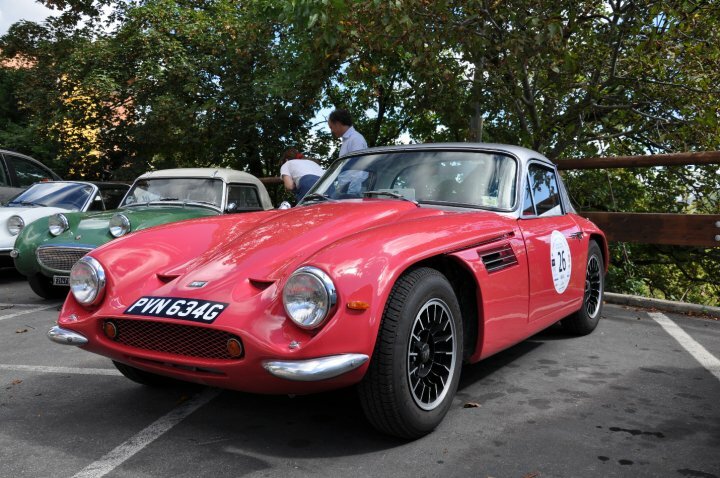 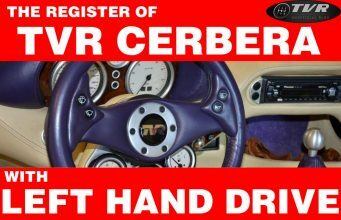 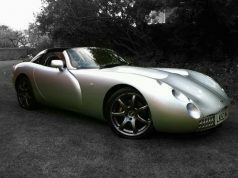 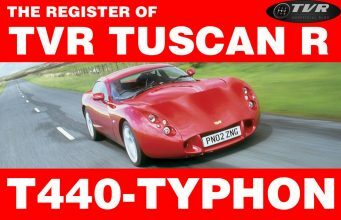 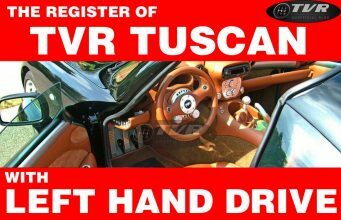 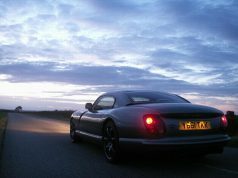 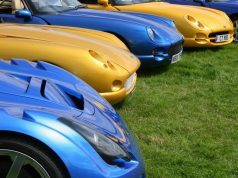 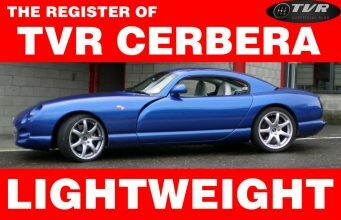 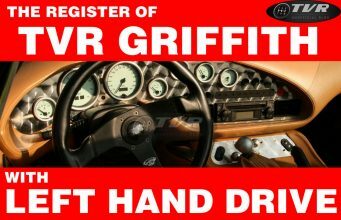 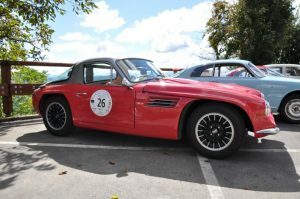 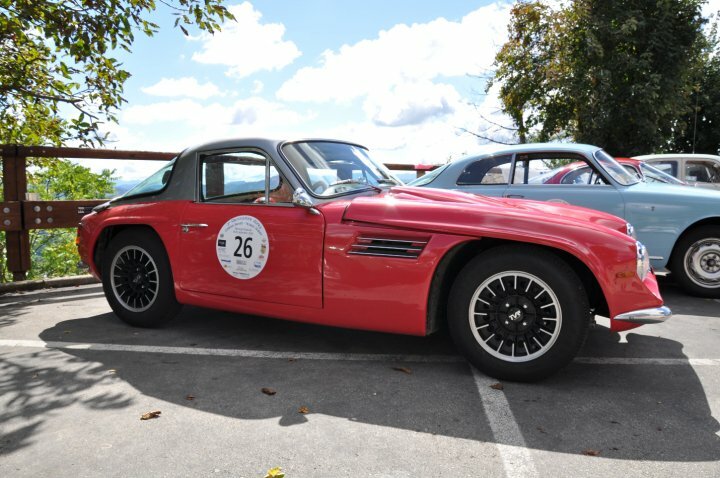 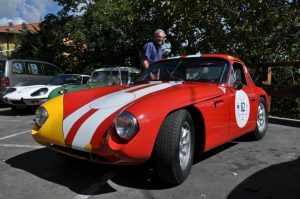 This year, among 70 entries there was the TVR Car Club of Italy which took there some of its jewels: two Tvr Vixen and a TVR Grantura.